YUM! 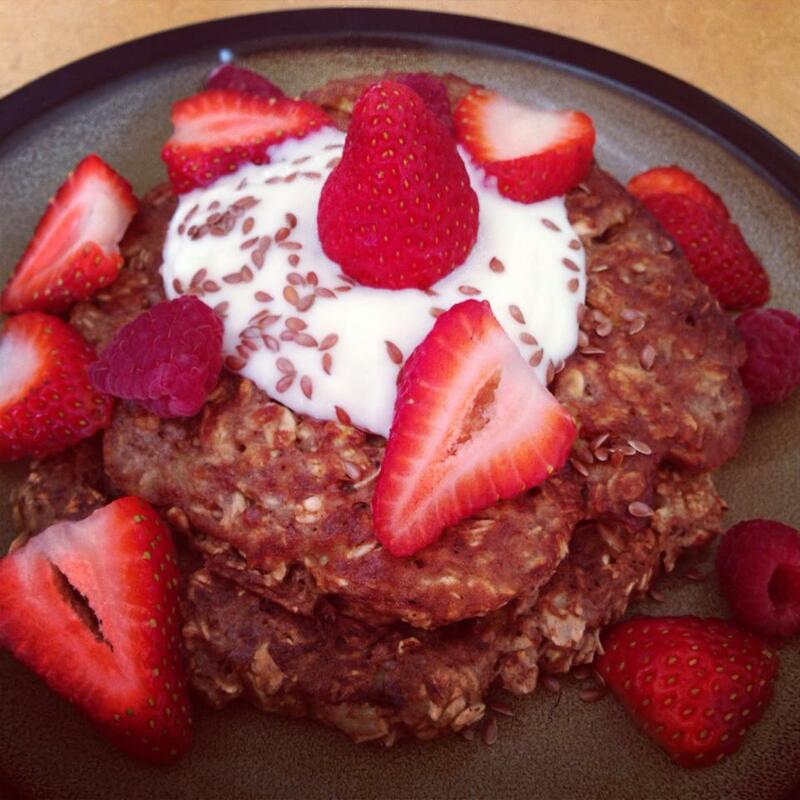 Nothing beats pancakes…especially with protein! This is a great meal after a workout involving resistance training. The high protein content will help with your muscle synthesis and development. Cook in a pan with coconut oil just like a regular pancake! Approximately 7 minutes per side on medium heat. Top with greek yogurt, flax seeds, and fruit!